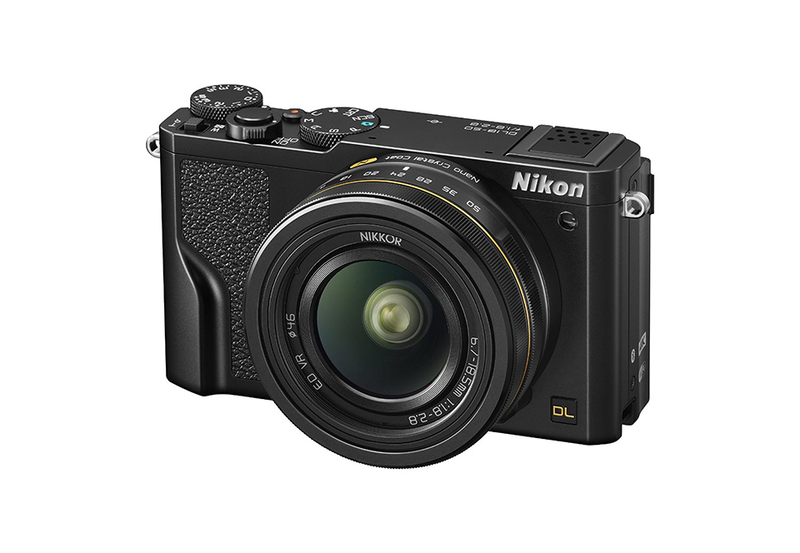 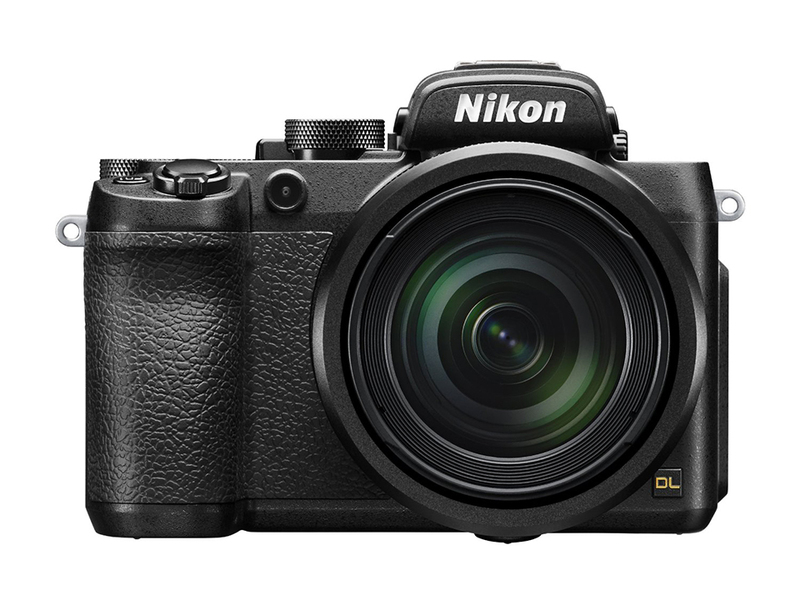 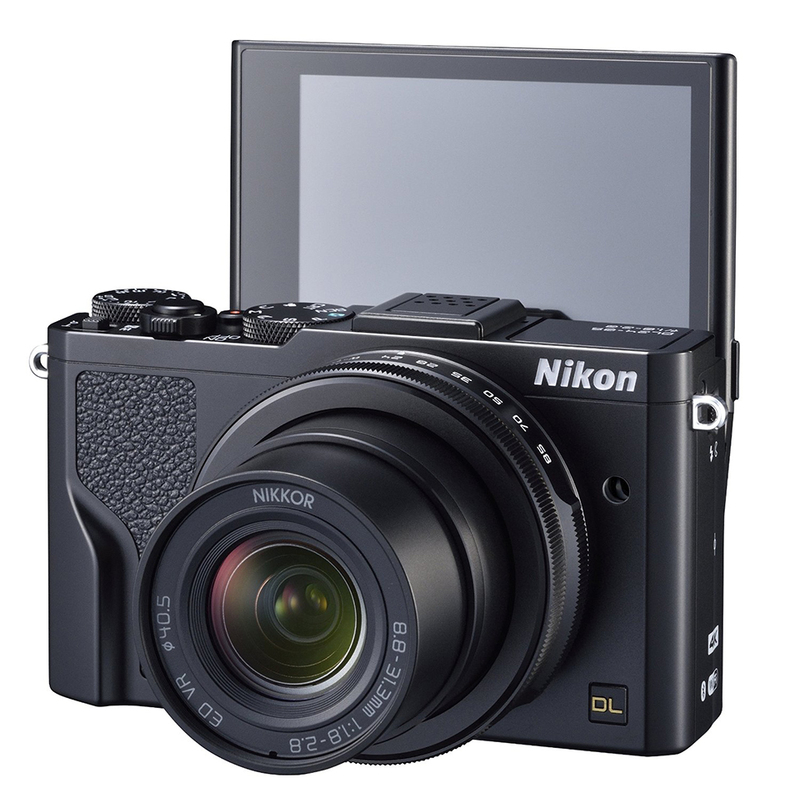 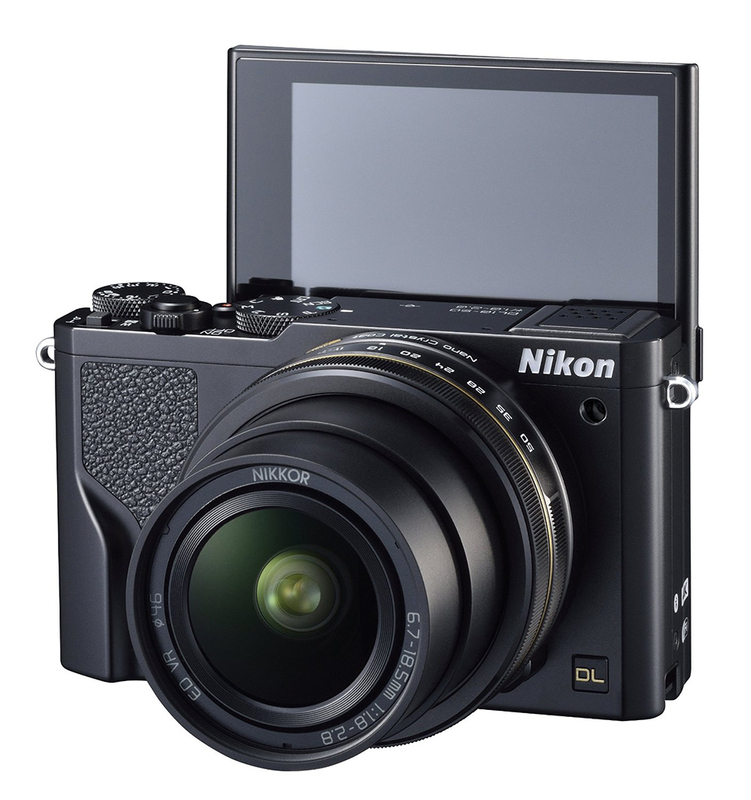 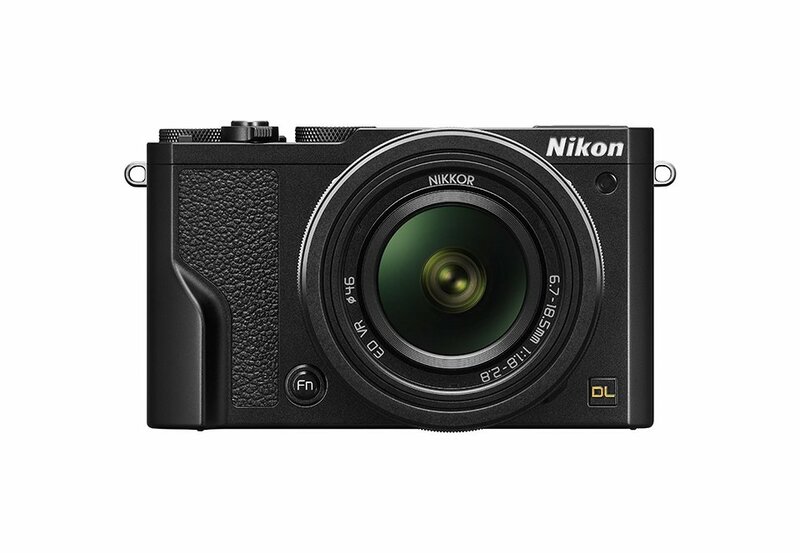 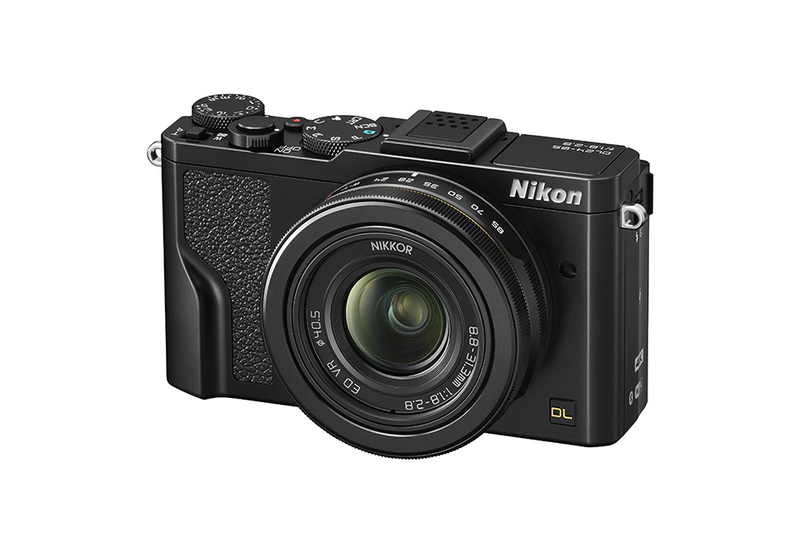 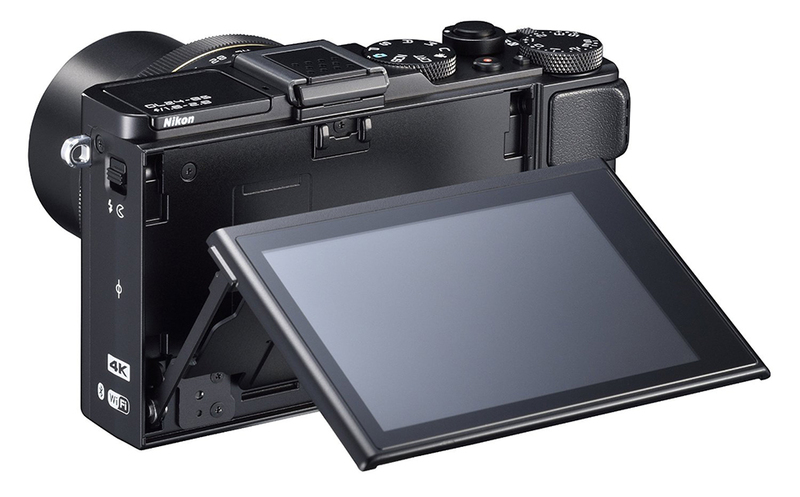 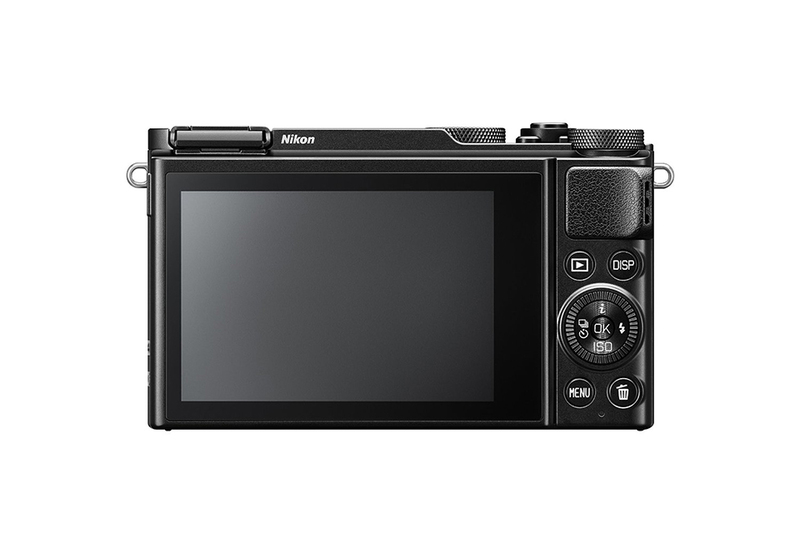 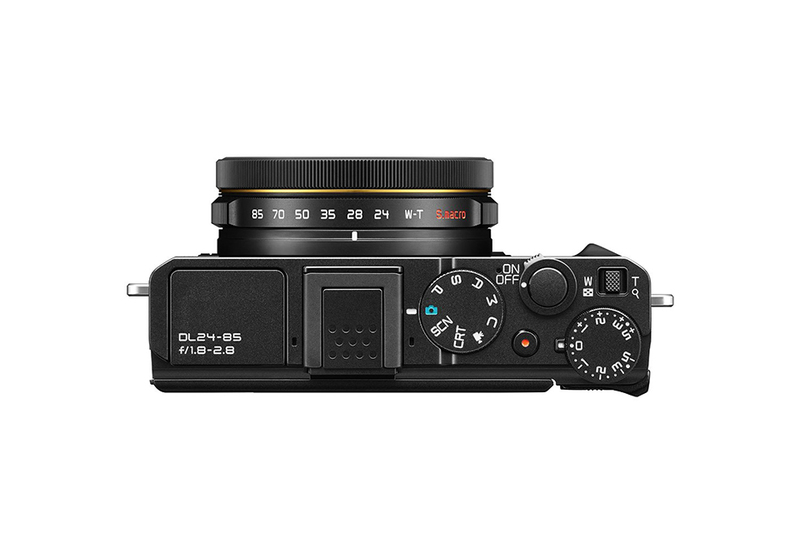 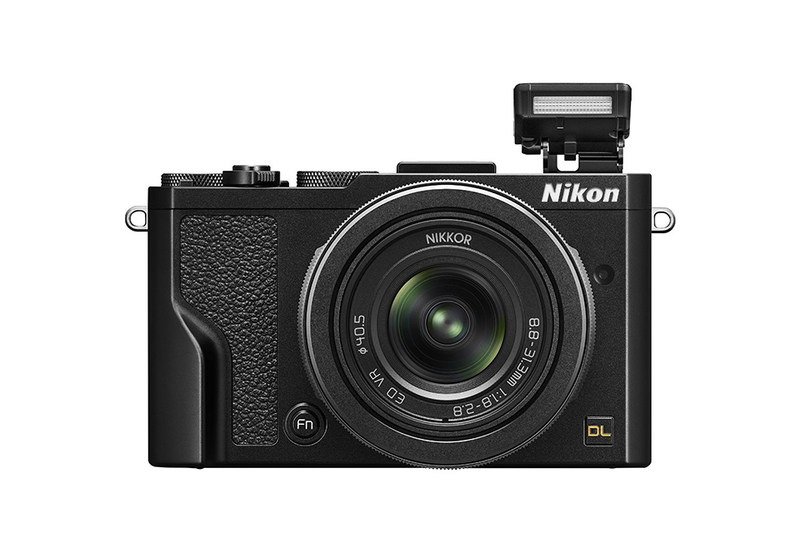 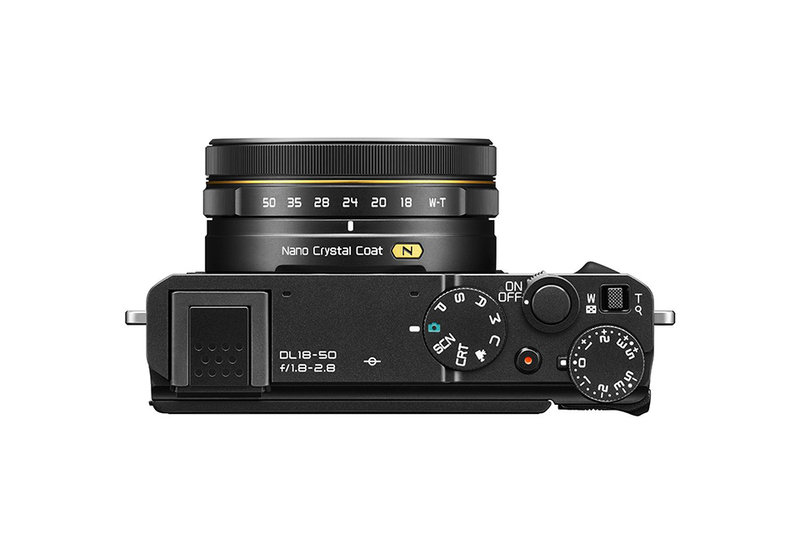 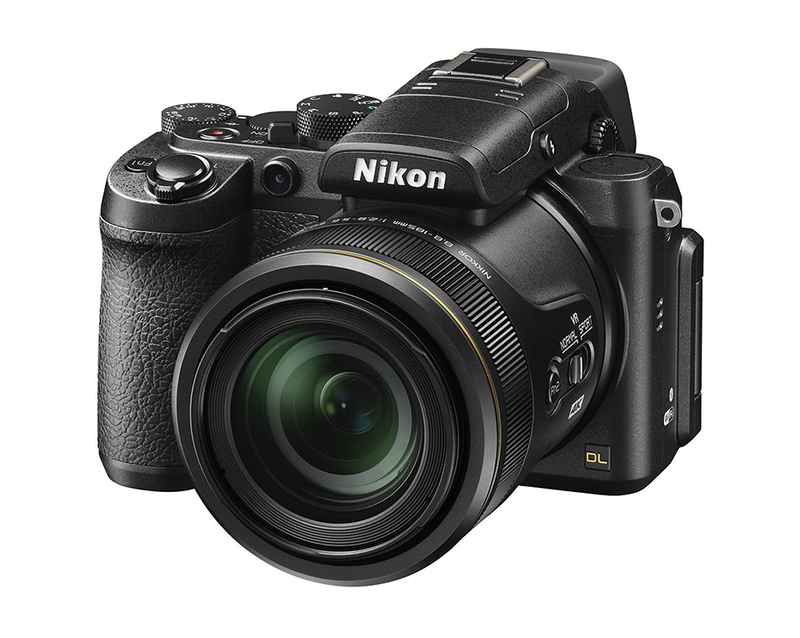 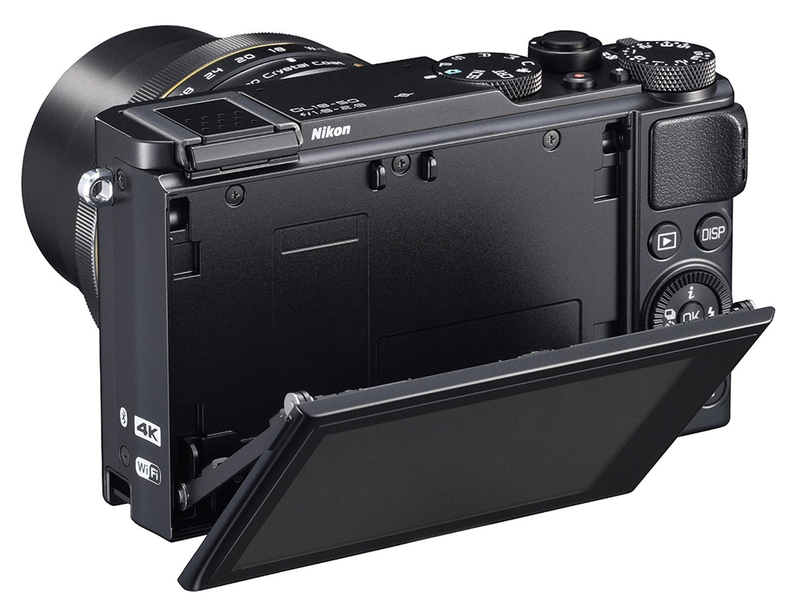 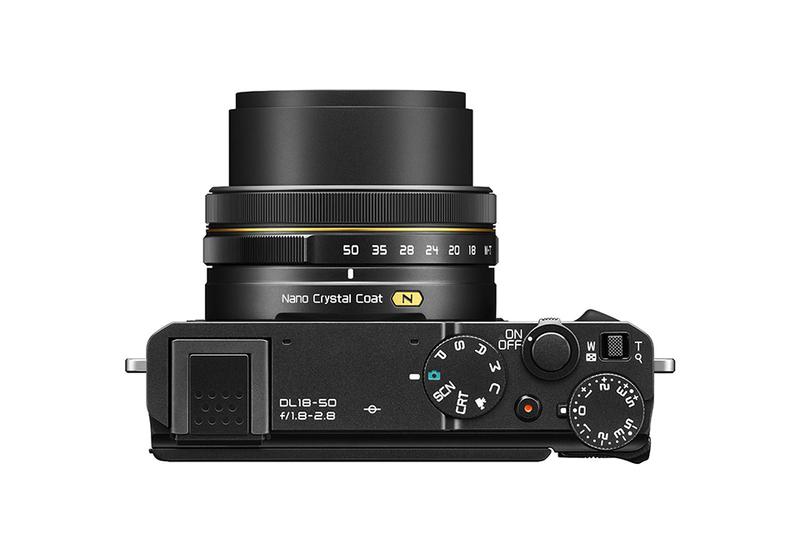 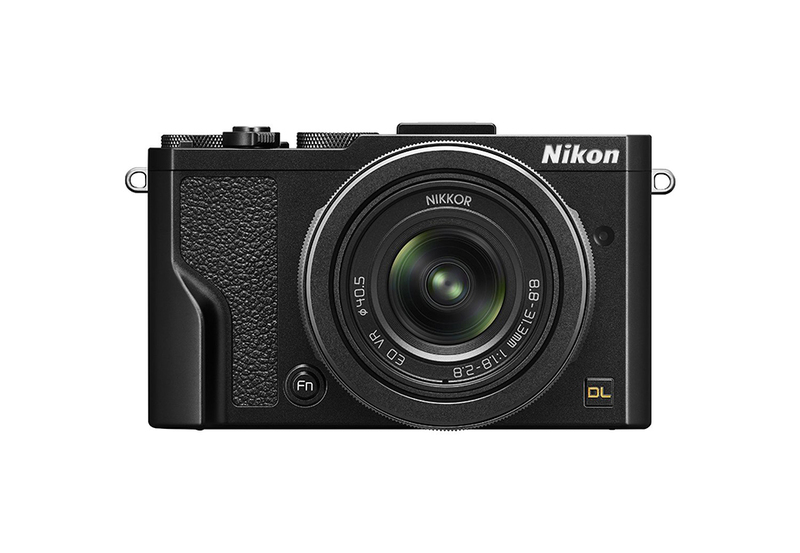 Nikon’s three-pronged attack on the premium compact camera niche. 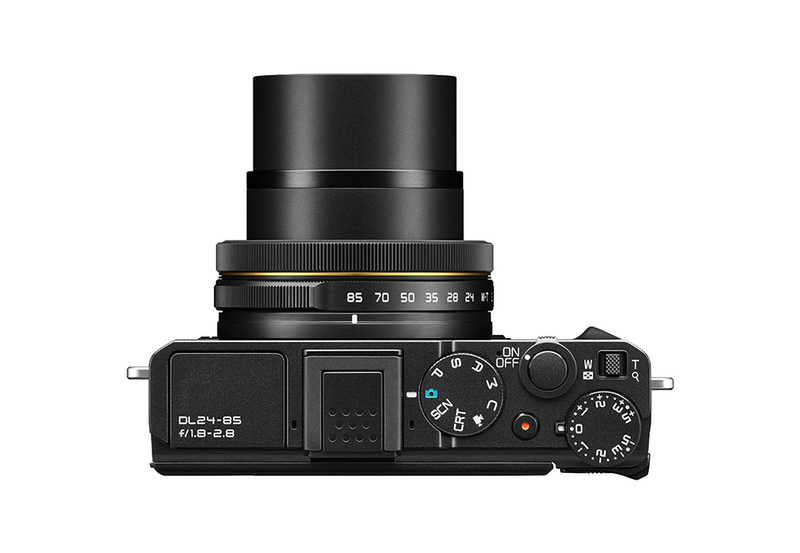 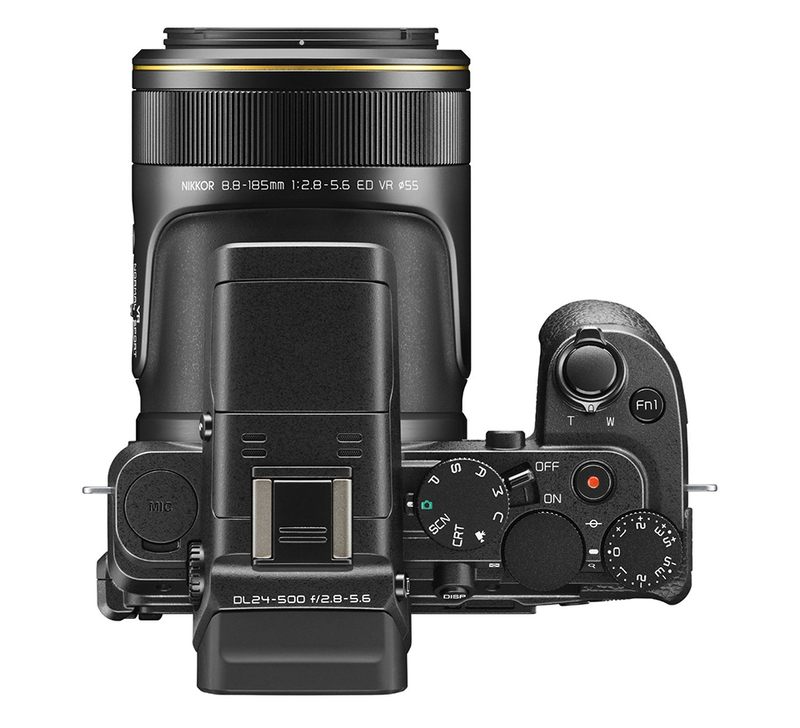 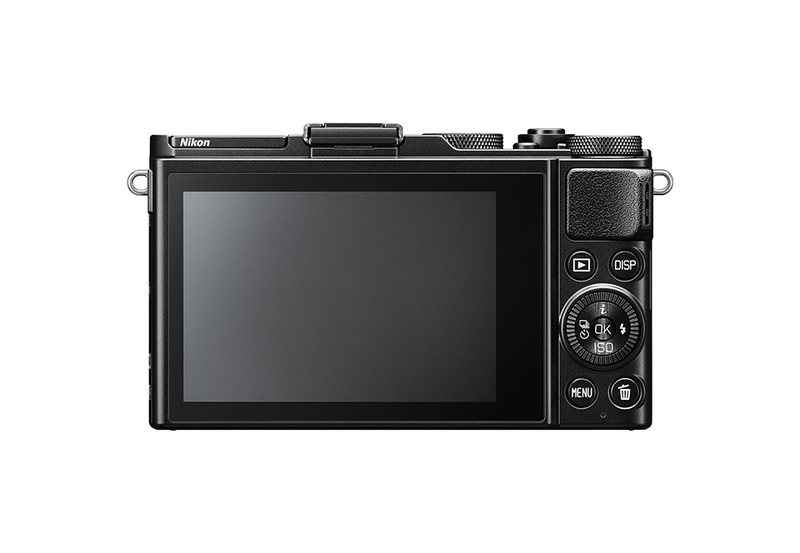 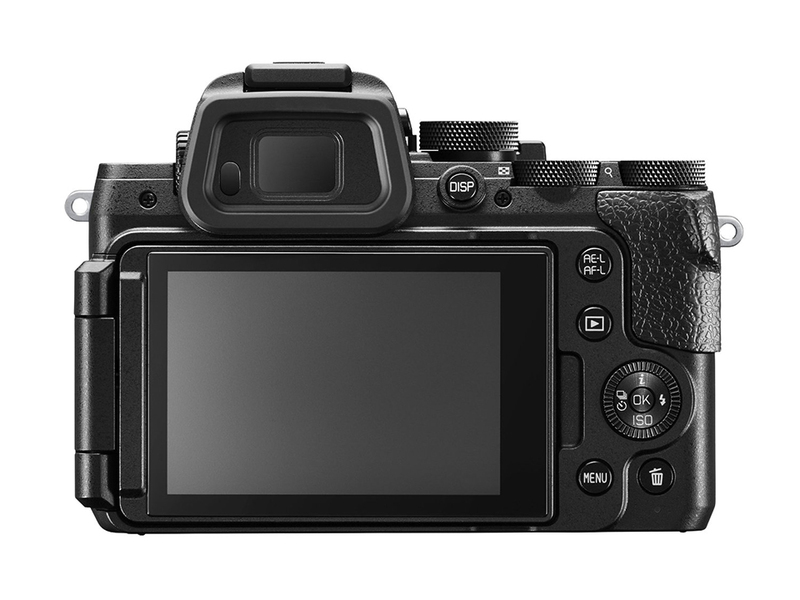 The DL series cameras have a 1″ 20.8MP CMOS sensor, hybrid autofocus, and 4K recording. 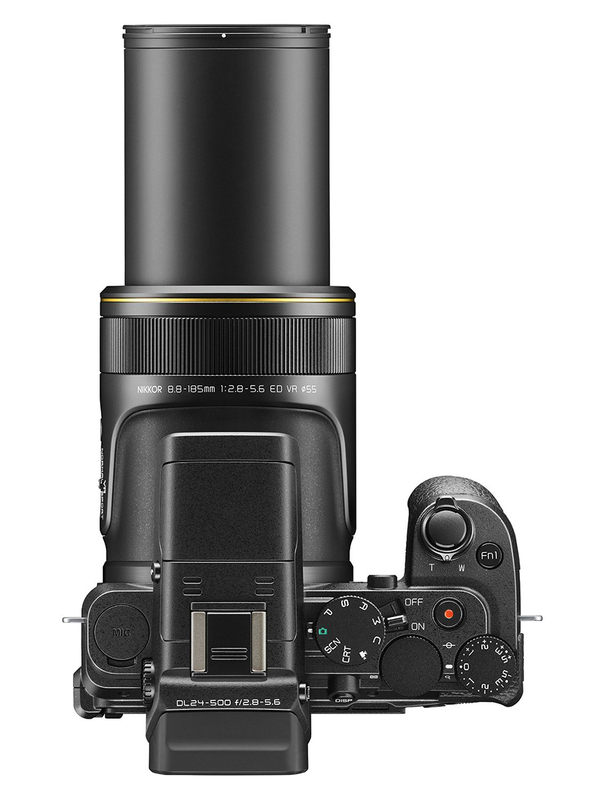 The DL 18-50 has a wide angle lens, the DL 24-85 has a 1:1 macro mode, while the DL24-500 has a 21x zoom lens.